Wild Sardinia organize hiking & trekking tours in Sardegna. 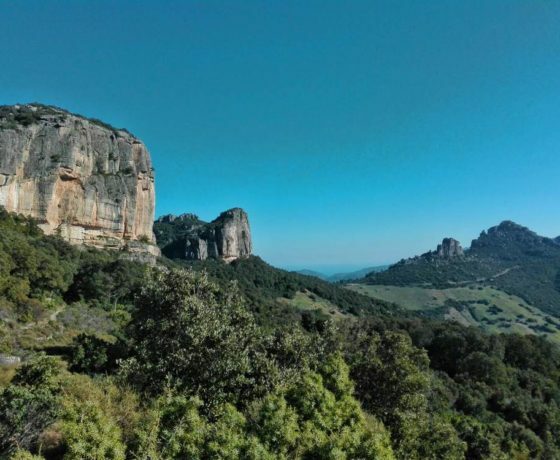 Wild Sardinia organizes excursions, trekking, consultation, natural itineraries, geological and cultural. 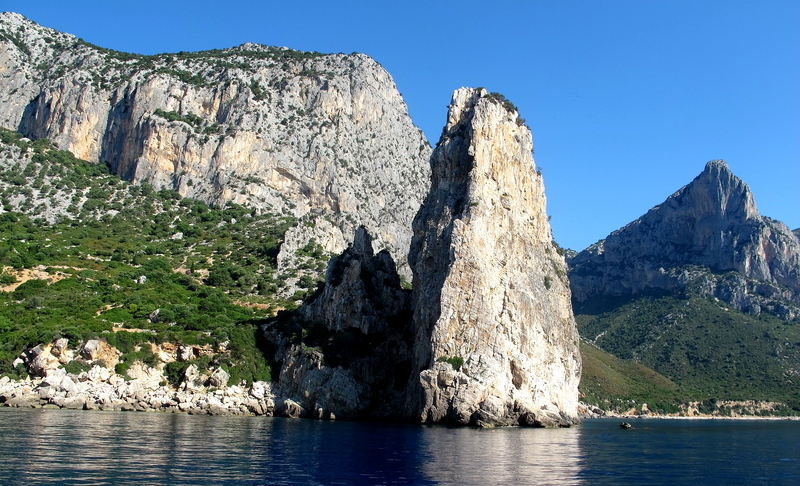 The Wild Supramonte, the Ogliastra, the Gulf of Orosei, the Sulcis Iglesiente, the Sarrabus are very good for fantastic excursions in Sardinia. In these territories it is possible to choose between routes of sea tours and sheefold or going from the hintelad to the sea. Whatever is your choice, the excursions on these territories will be an unforgatable experience in this enchanted and wild nature of Sardinia.